The much loved Tri2O Swim Centre is now open for its 10th season of swimming! Perfectly positioned on the edge of Reading, you'll find us open for four sessions each week, and our wonderful team are ready to look after you. 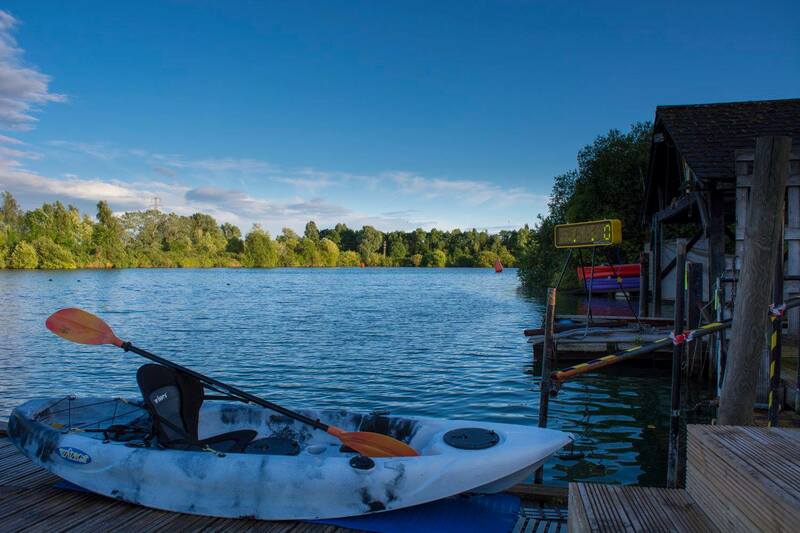 Open Water Swim Coaching is available and our waterside Swim Shop is ideal for all of the kit you'll need. 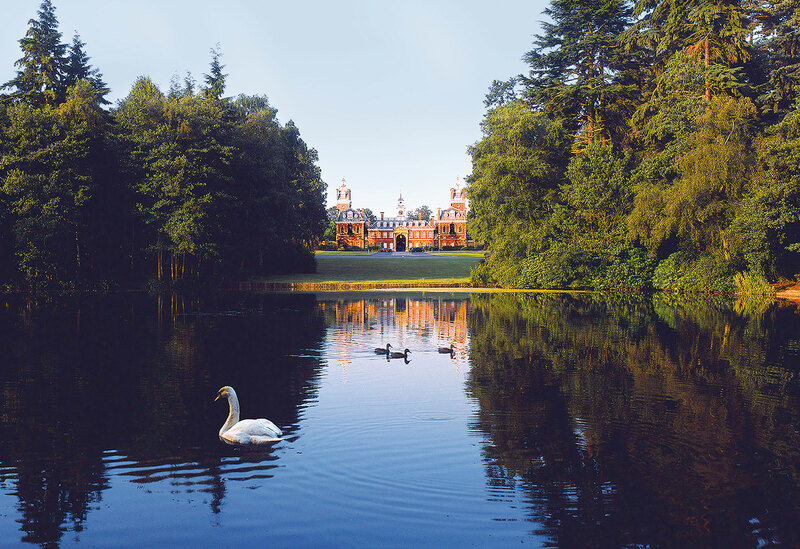 A series of fun, interesting and challenging events from beautiful venues. 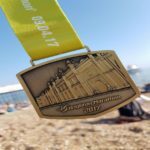 We’ll bring you some classic swims and runs in 2018, and for every event, finishers will receive an iTAB with their medal. 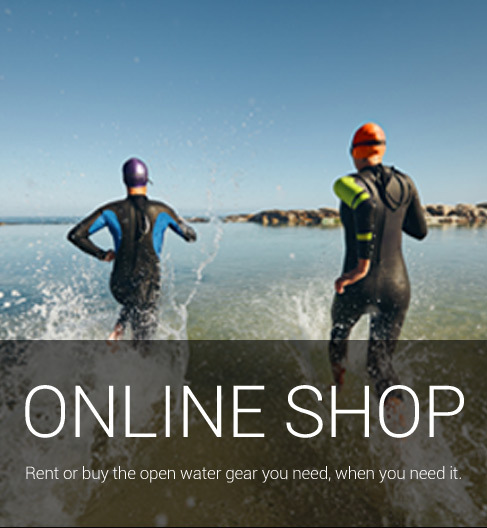 Welcome to the Tri2O online store for all your open water swim gear. 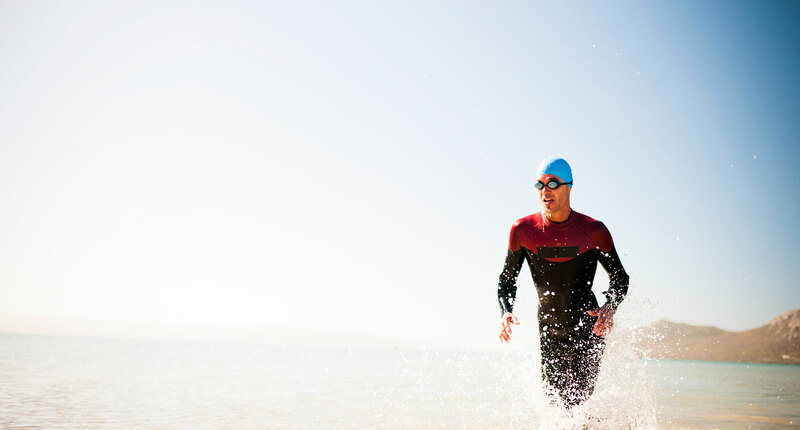 Wetsuits from blueseventy and Orca plus a full range of accessories. Outstanding Open Water Swim Centre with on-site retail shop conveniently located off the M4 at Reading. For further information, opening times, coaching and top tips click here. WHAT RUNNERS AND SWIMMERS ARE SAYING? I absolutely loved the Jubilee River Swim! It’s the first swim event on my calendar every year, and i’ve already signed up for 2019. A lovely swim in every way. To be honest I’d forgotten that I’d ordered an iTAB for the Brighton Marathon, so it was a lovely surprise when it arrived in the post. 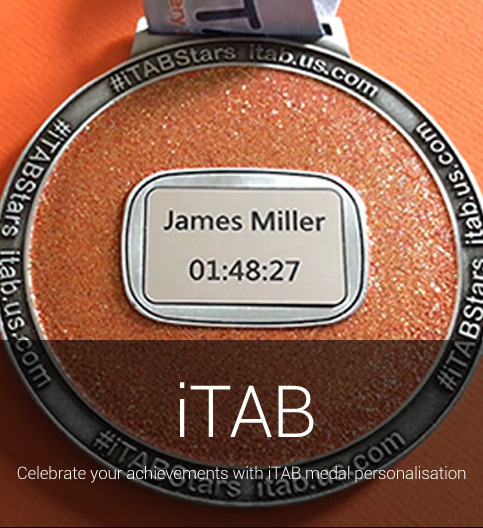 It looks great having my name and finish time on my medal, many thanks. This was my fourth Friday Night Swim and it was such great fun. Swimming in the moonlight was a treat, and the swim was so well organised; i haven’t seen so many glowsticks since my clubbing days!! We all love to share stories that inspire us, make us smile or just feel better about the world around us.  iTAB Stars is our new award aimed at celebrating the achievers, the winners, the motivators, the fundraisers and real people who make a difference. It’s your chance to nominate someone you feel has done something special and memorable. Simply nominate them at iTABstars@mysportingtimes.com and tell us their story and the reason why you think they should be an iTAB Star.